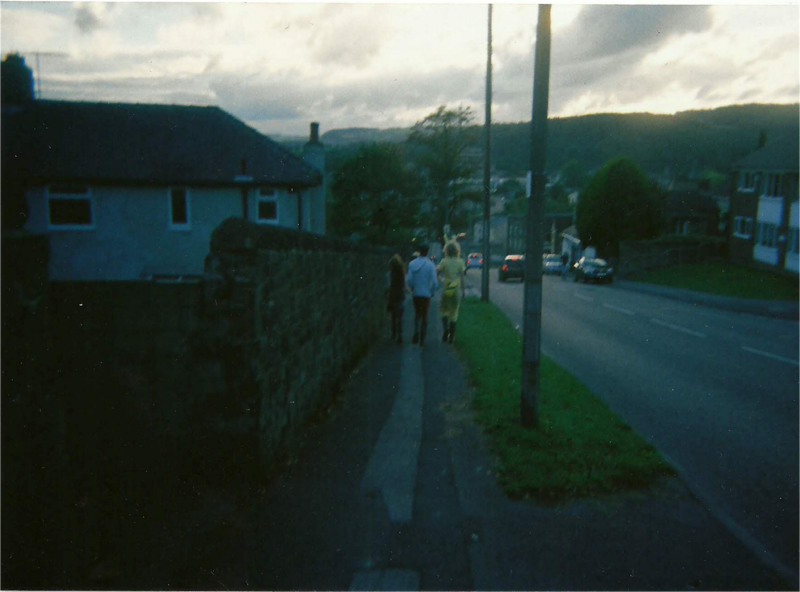 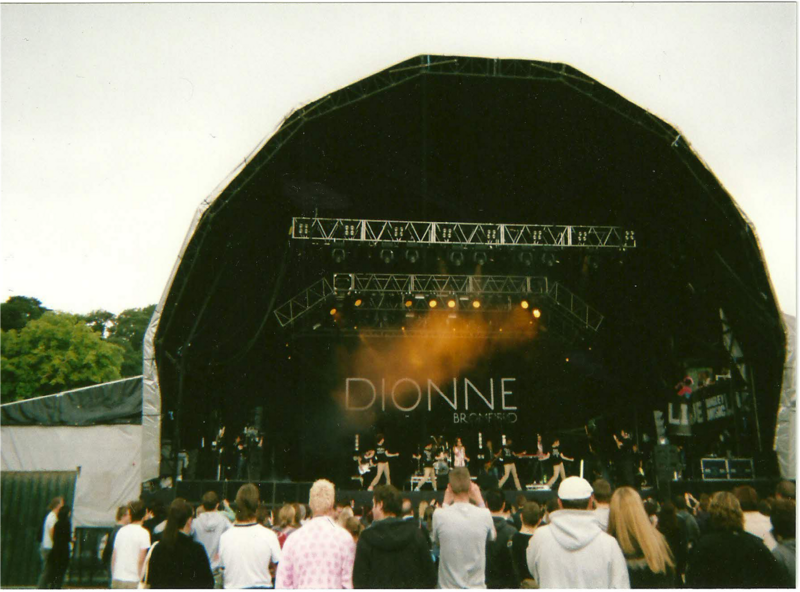 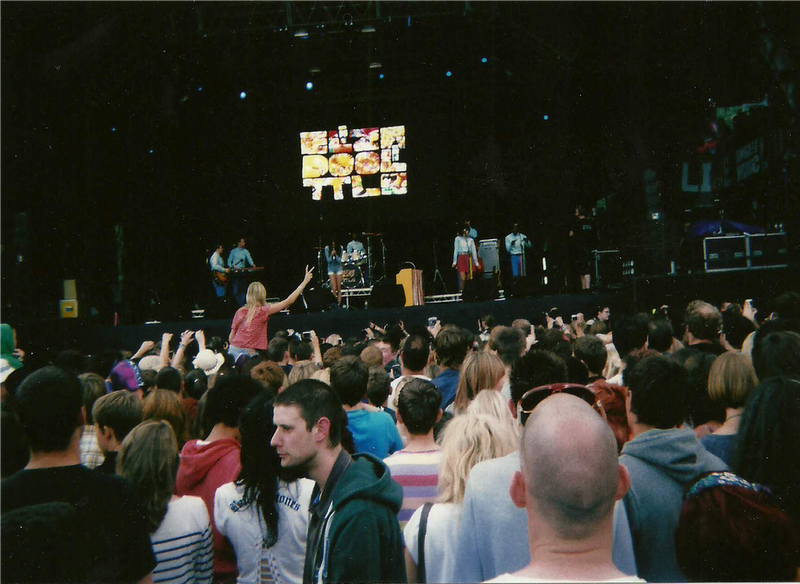 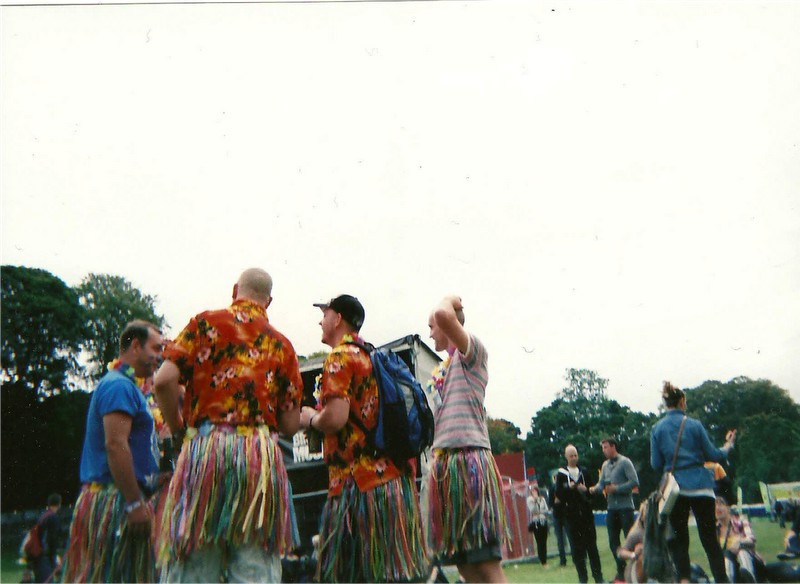 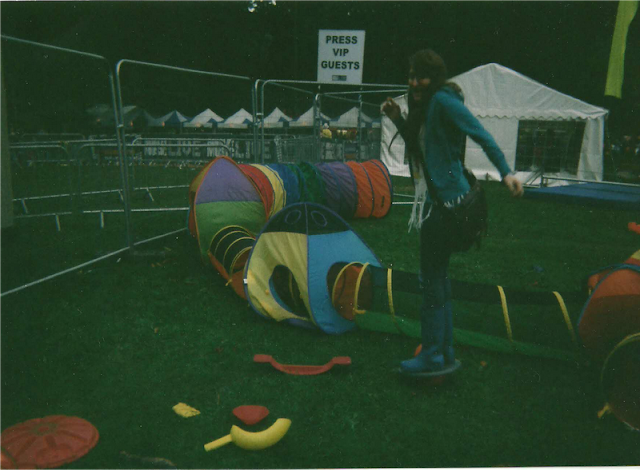 not sure if i've mentioned this on this blog before but last year, sometime at the start of september, i went to a music festival called 'bingley live' with two of my friends. it's quite a small festival; there's only one stage and, as you can see, it's not very big. but we definitely wanted to experience 'festival season' that year and bingley live is not only local, but also quite cheap (last year we paid £35 each for a weekend ticket - friday night was free - and £14 each to camp for the weekend in lane's end farm, which is the closest camp site to the festival). 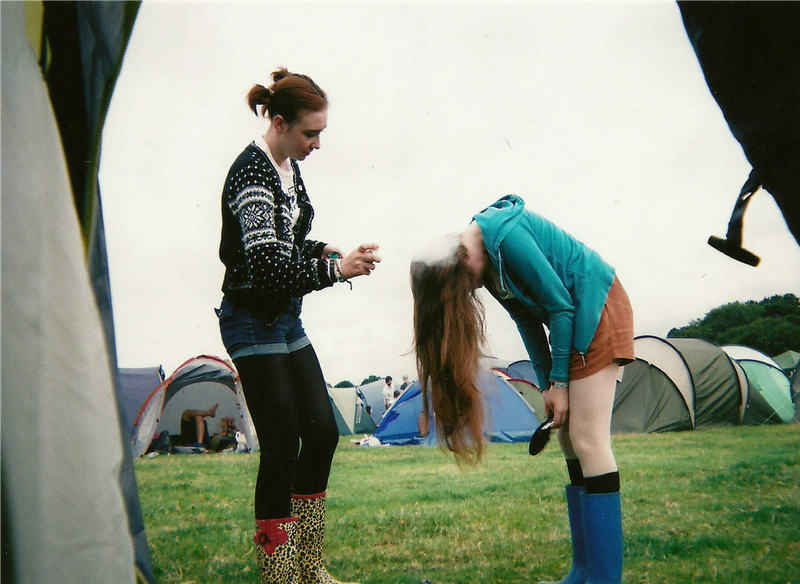 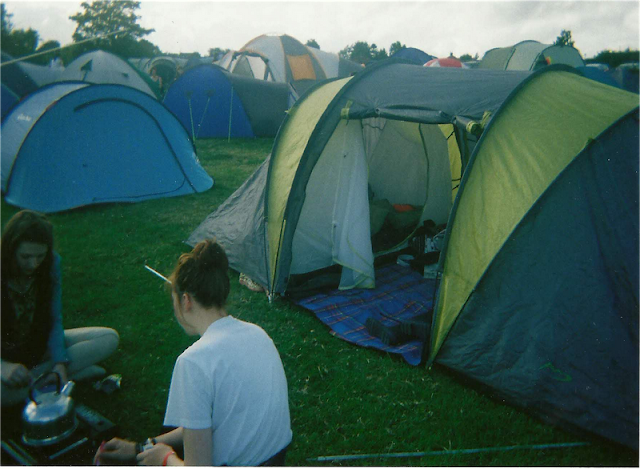 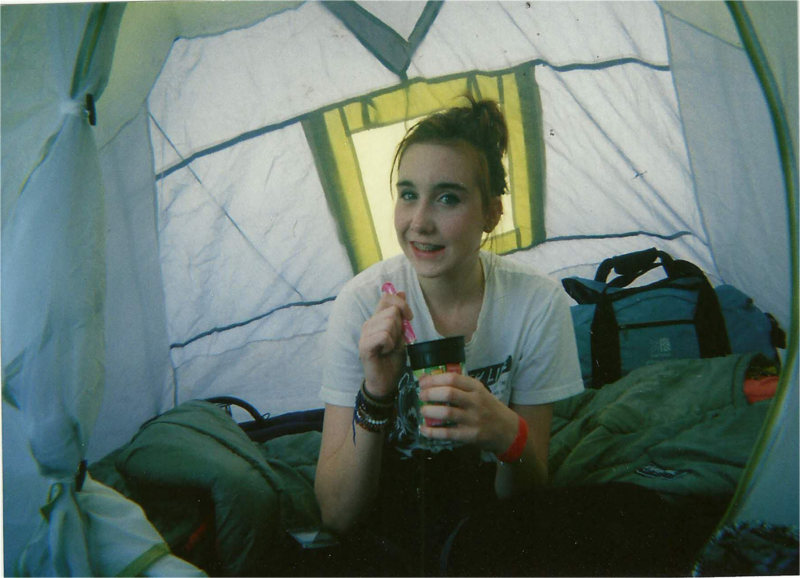 camping is not really my thing; i hate bugs and i ached for the whole weekend after one night of sleeping on ellie's camping mat, but i did really enjoy the music and the festival atmosphere, so i'd definitely go again. 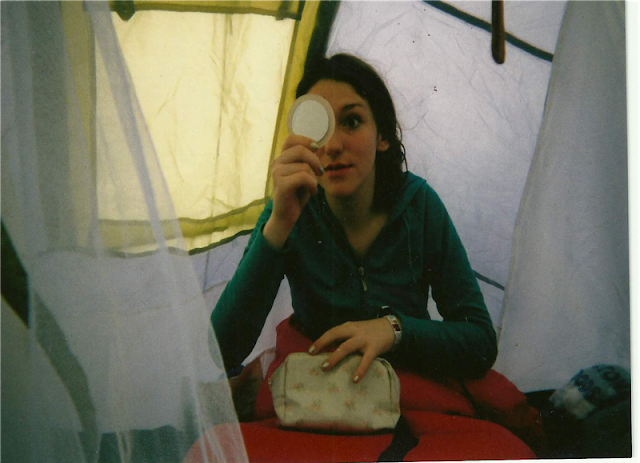 some other friends who were there at the time went 'glamping', which is like camping but indoors with electricity and running water, and i think that's more suited to me.